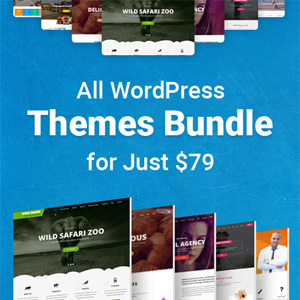 You worked hard to create your WordPress website and probably spent time, money and effort to get it just the way you want. It may be a website for your small business, a hobby blog or a personal website, regardless of its purpose, it is still very important. And so, nothing can be more horrifying than waking up one morning to find that your website has been hacked. You probably feel your website is too small to be the focus of hackers and intruders. The truth is that, every website no matter the size is at risk of being compromised. The cost of recovering your website and repairing the damage caused can be extremely high, and recovering the trust of your users and customers can be a real uphill task. You can however, secure your WordPress website from most exploits by implementing some simple security procedures. Below are 7 simple tips you can apply to secure your WordPress website. 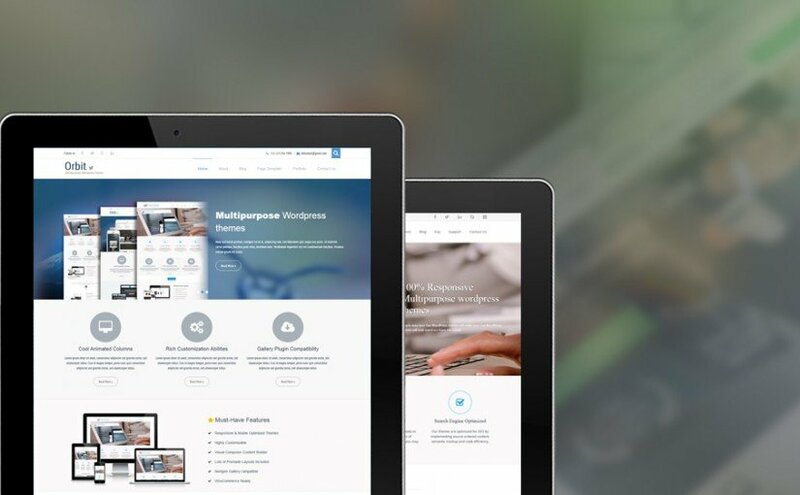 The first smart choice you can make to secure your WordPress website is choosing a reputable hosting company to host with. From assisting you with the right ccTLD registration to protecting your data from cyber-attacks, they will ensure support is provided whenever you need it. Like they say, “think of your website as a home, and a hosting company as your neighborhood. Just as you want to live in a neighborhood that has the facilities to guarantee your safety and security, so should your website be hosted with a company that can protect your data and your interests”. The right host can affect how well your website performs, how well it will rank in search engines and how safe it is from exploits and intrusions. 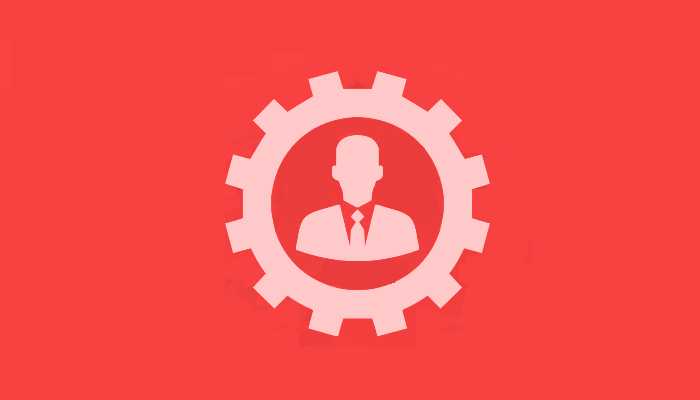 A good host will offer a lot of useful features such as quality customer support, reliable server uptime and regular backups. WordPress is an excellent platform designed to provide the best functionality for any kind of website. It also comes with a lot of security features out of the box. This is because the good people over at Automattic care about security and are always looking for more ways to make the platform even more secure. However, there will always be crooks somewhere that spend their time looking for vulnerabilities to exploit. WordPress developers also spend their time looking for these vulnerabilities so that they can develop patches and updates to fix them. Because of this, it is important that you always keep your WordPress core updated with the most recent releases. 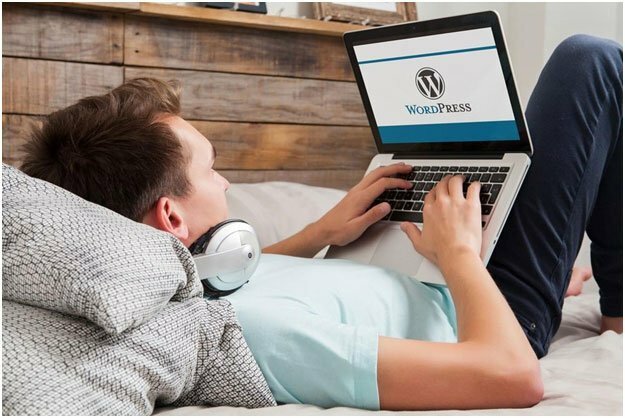 Some WordPress installation have the ability to auto update to the recent version, while for others, you may need to manually initiate the update. It is very essential that your core files are kept updated in order to block any means of exploits. Unless you are an old hand at WordPress, you may need to stick to the official WordPress repository for your themes and plugins. Alternatively, you can make use of trusted premium providers. Of course, there are millions of themes and plugins to pick on third party websites, but picking the right one may be a problem. If you decide to look for themes and plugins on third party websites and free providers, make sure you choose something with good reviews and ratings from other WordPress users. It is important to point out here that some of these files can be used by hackers to gain access into your website, so you have to be really certain of its source. You can use WordPress Theme Authenticity Checker plugin to check the security and authenticity of your installed theme or plugin if you are uncertain about the security. One major way hackers attack a website is via a Man in The Middle Attack where information shared between a user and your website is intercepted by a hacker (man in the middle). This intercepted information can either be stolen, diverted or modified. The easiest way to prevent this type of attack is by installing an SSL certificate on your website which will convert it from the unsecure HTTP to the more secure HTTPS. 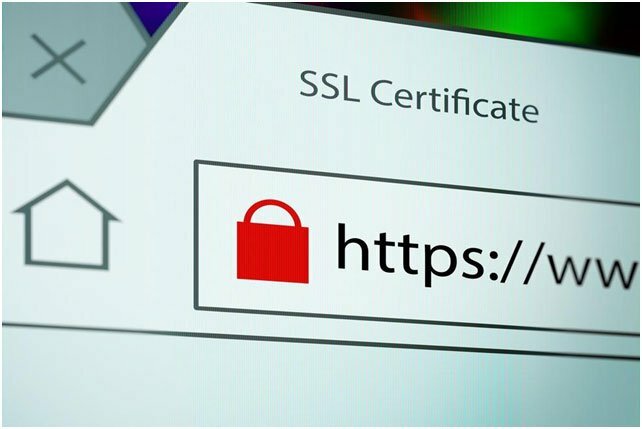 An SSL certificate acts as a digital handshake that confirms that the information passed and received between your server and the user has not been interfered with. Aside from making your WordPress website more secure, HTTPS is a ranking factor that will boost your Google page rank. This is a no brainer. More than 8% of hacked websites are caused by weak passwords. This is why it is really important that you choose your login credentials carefully. Needless to say, your password is the most important part of your login credential and should be created with security in mind. If you feel you will not be able to create a secure password, then I’ll suggest you use the WordPress password generator. It will generate a virtually unbreakable password for you directly inside WordPress. Just ensure that you store your details in a safe place or use a secure password manager so you don’t forget them. Another way you can secure your WordPress installation is by using what is known as a Two Factor Authentication. This refers to a series of steps you have to take before gaining access into your website. 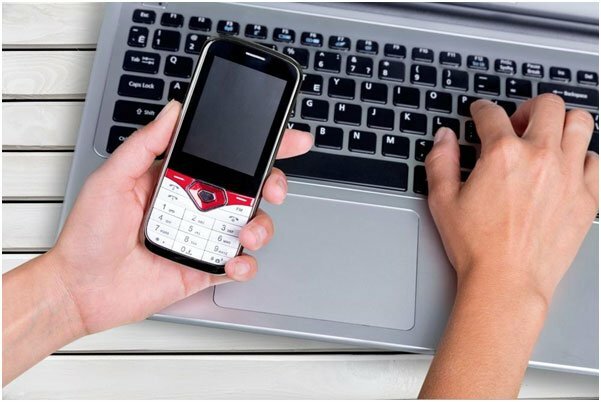 2FA involves using a Smartphone or mobile device to confirm that you are the actual owner before you can login. 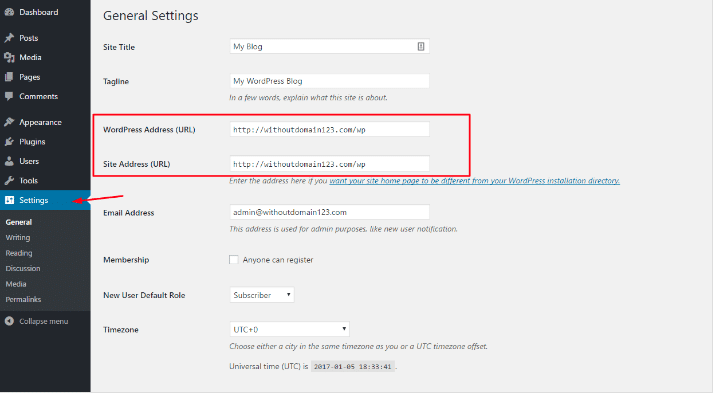 First, you will have to enter your username and password as usual on your WordPress admin page. Then a unique code will be sent to the device you have on record, which you will have to provide to complete the login process. Just like every other WordPress functionality, 2FA can be added with a plugin such as Two Factor Authentication. Another option is the Two Factor Plugin built by the developers of WordPress. Ok. So, here’s a dose of honesty. Even if you implement all the methods covered here, there is still the chance no matter how small, that your website will be a victim of a security breach. This is why you need to carry out regular backup on your WordPress website. Backing up your website is the best way to safeguard your website in the event it is compromised. A backup stores a mirror copy of your website in a safe location so that if you are hacked, you can easily restore your lost files from the backup. This way, you can quickly put your website back to how it was before and get on with your business. While there is no one magic wand you can wave to make your WordPress website invincible, the above tips will go a long way to protect your website and your business. If you think there is any important tip that should be on the list, don’t hesitate to let me know via a comment. Everyone can learn from everyone.